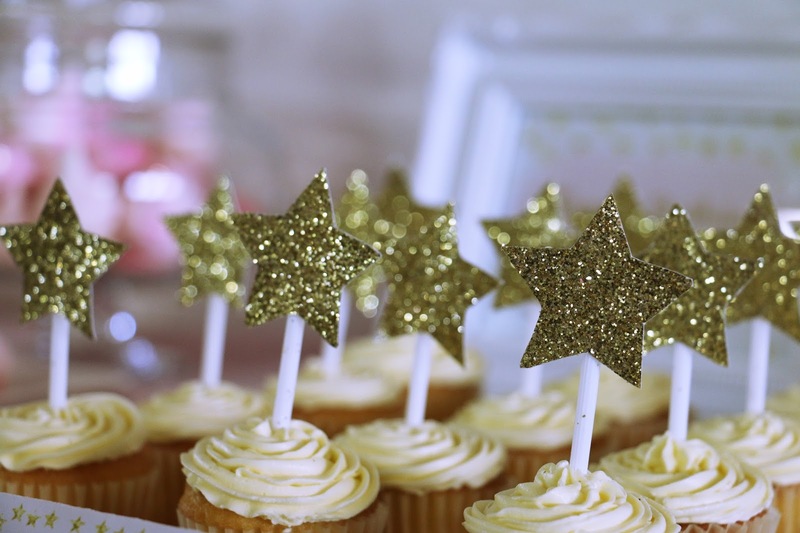 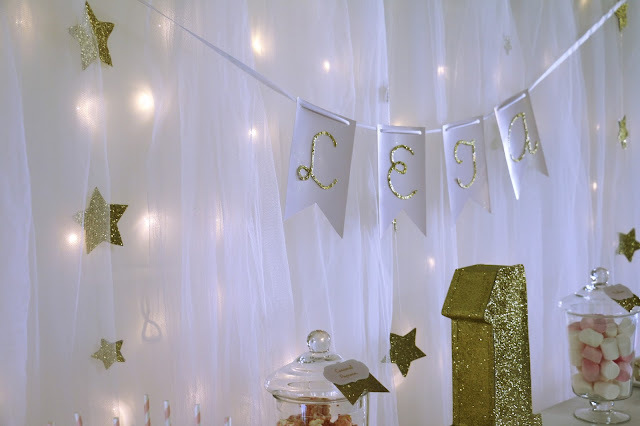 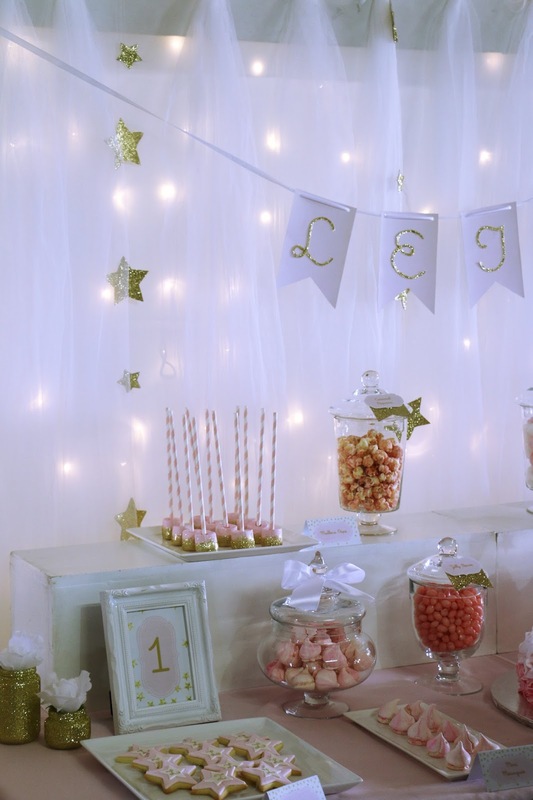 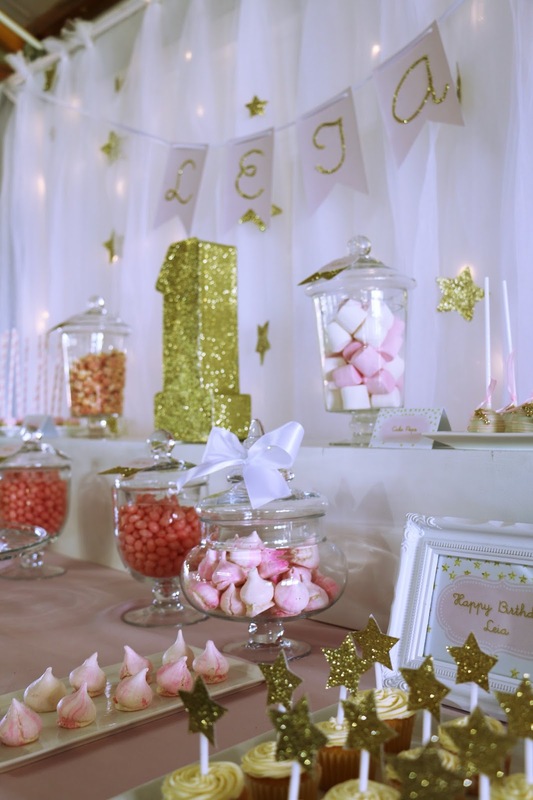 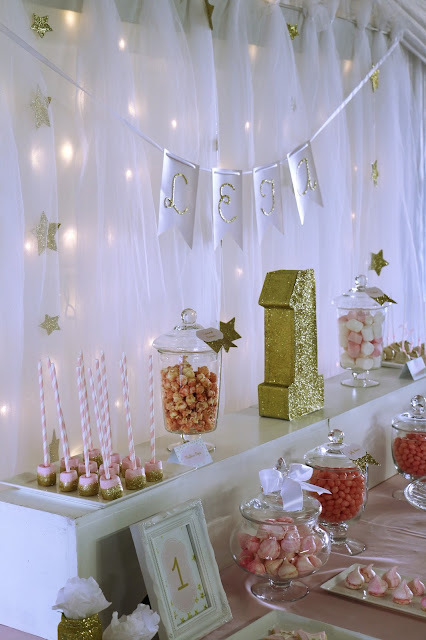 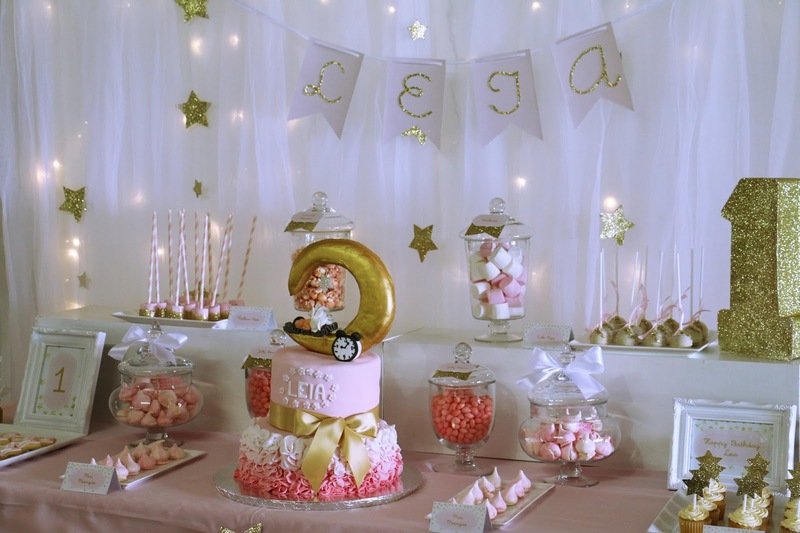 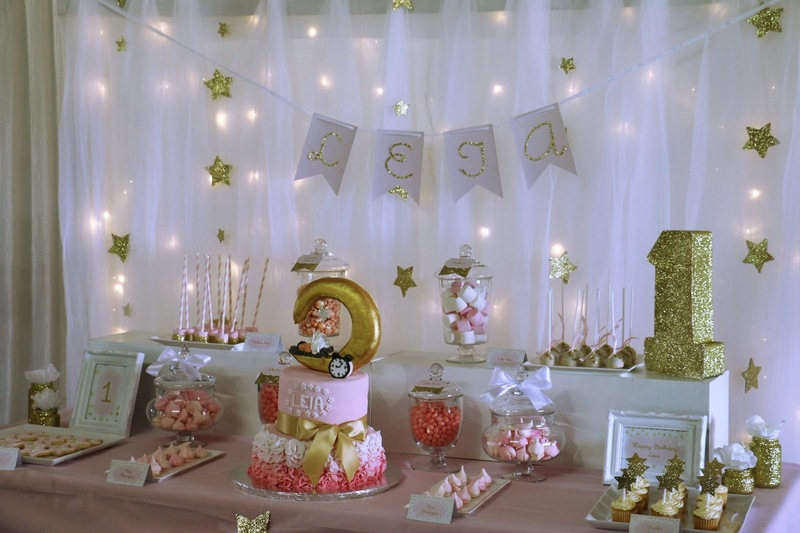 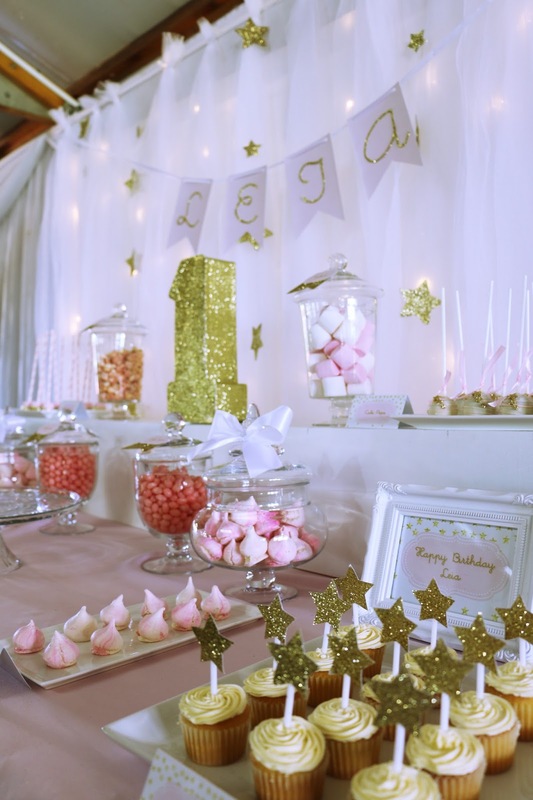 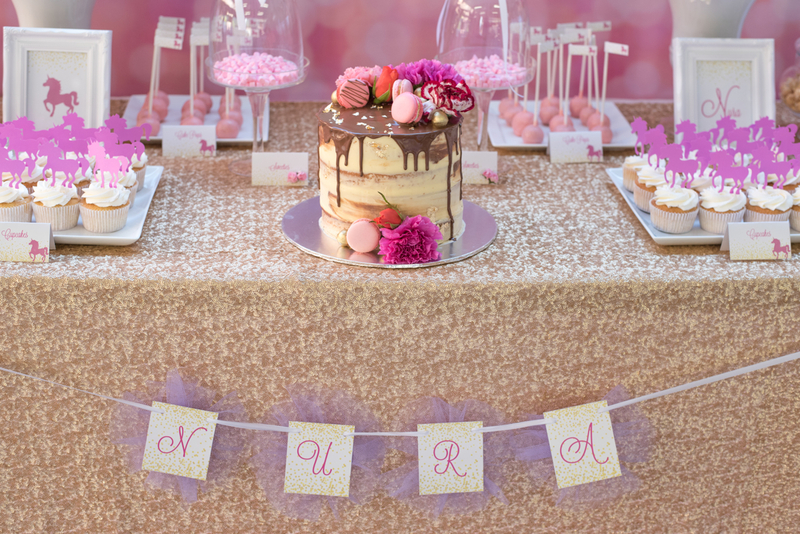 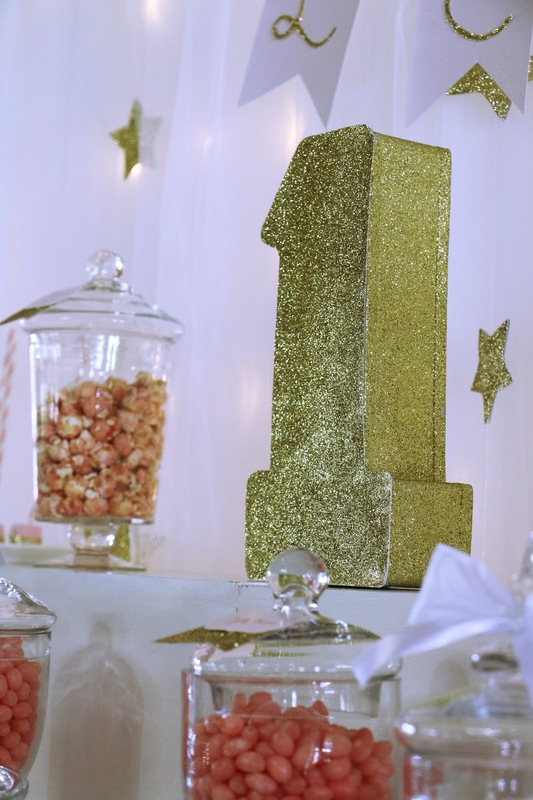 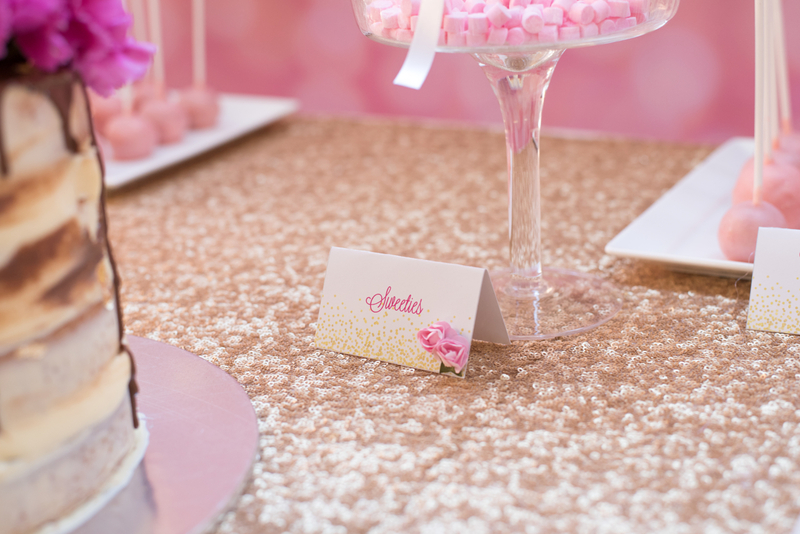 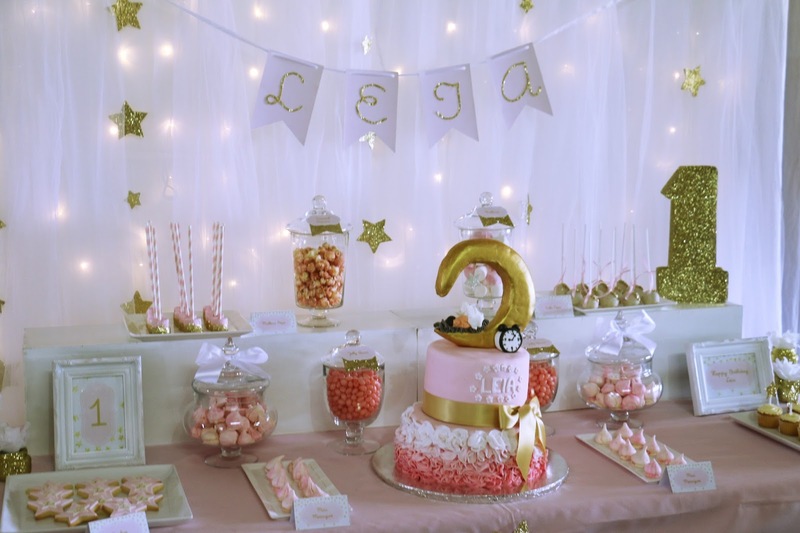 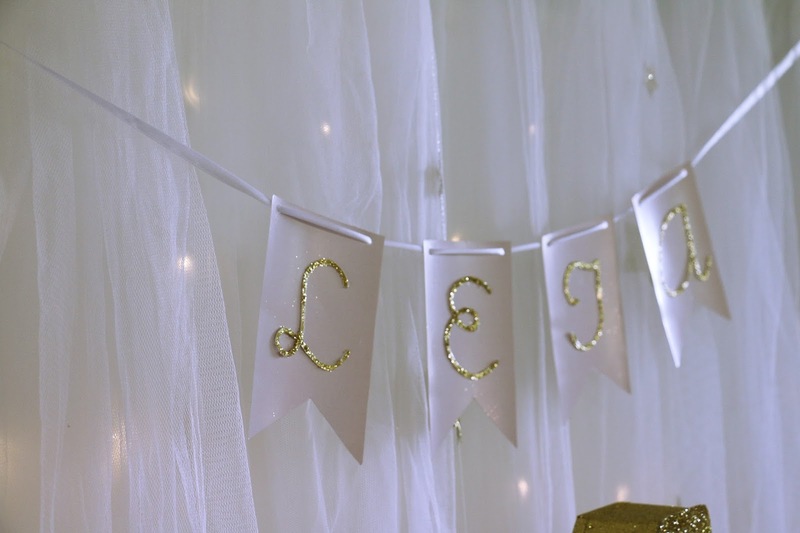 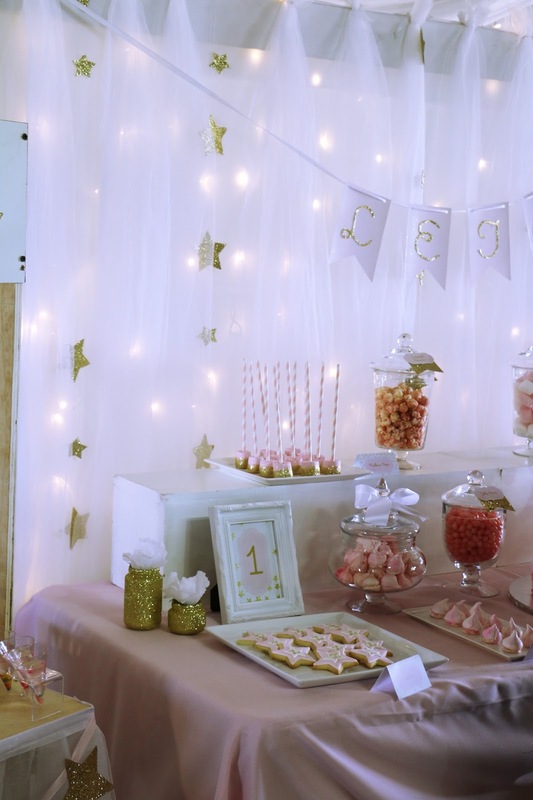 We created a really twinkly Twinkle Twinkle Little Star feature table for little Leia's 1st birthday. 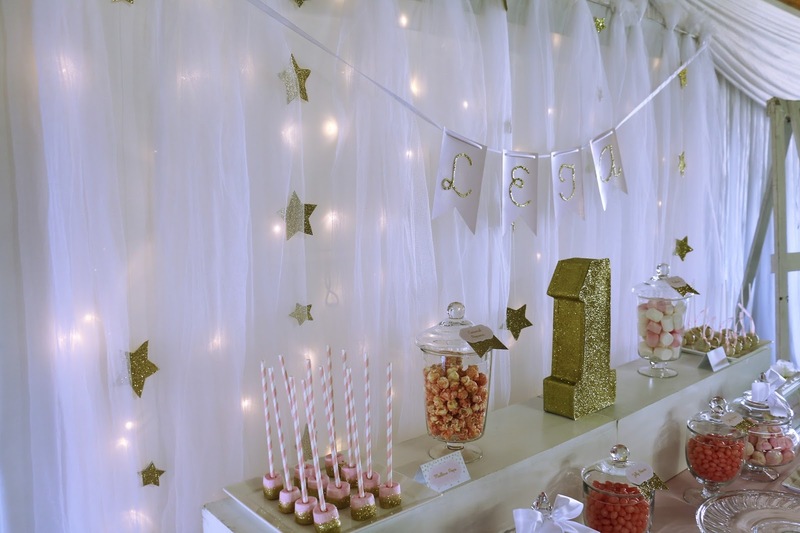 A dreamy whimsical backdrop with hand-cut glittery stars, tulle drapes and fairy lights. 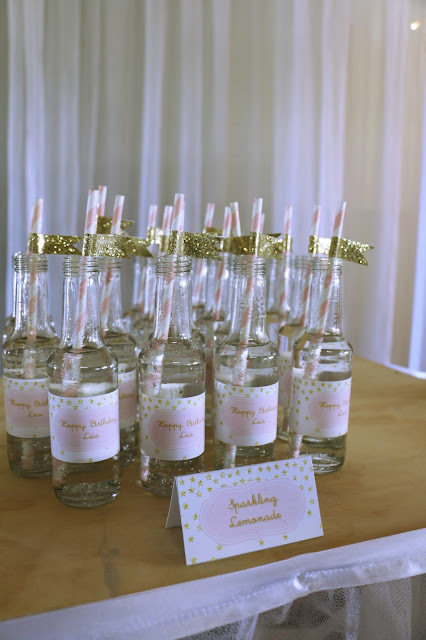 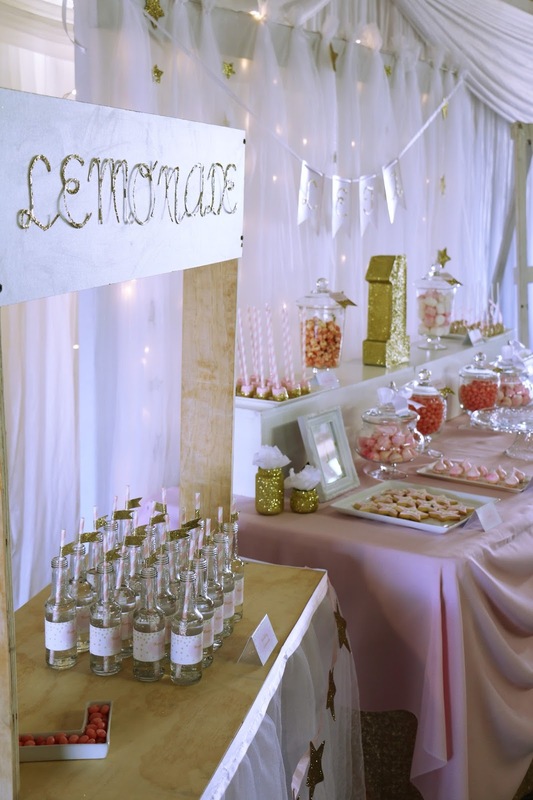 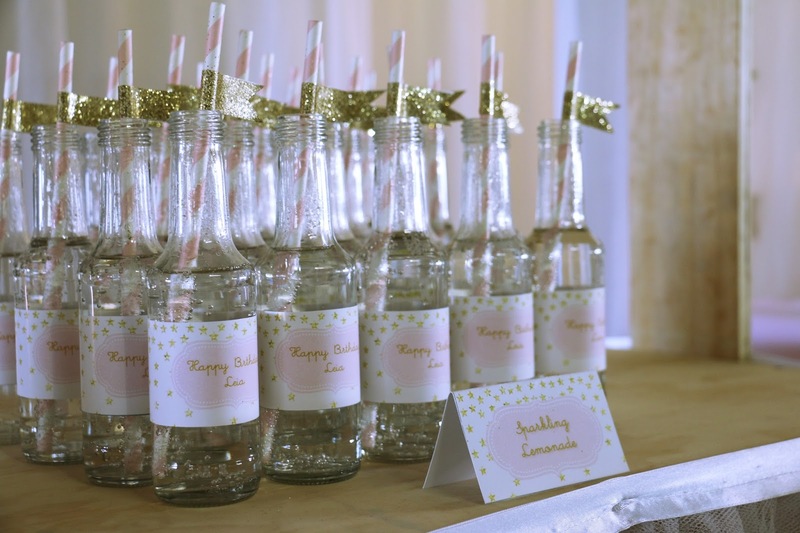 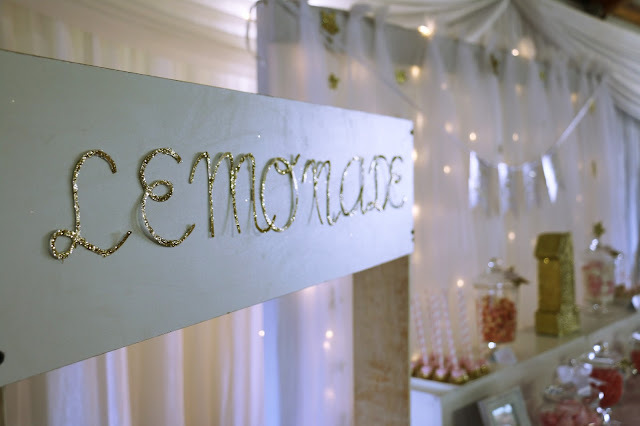 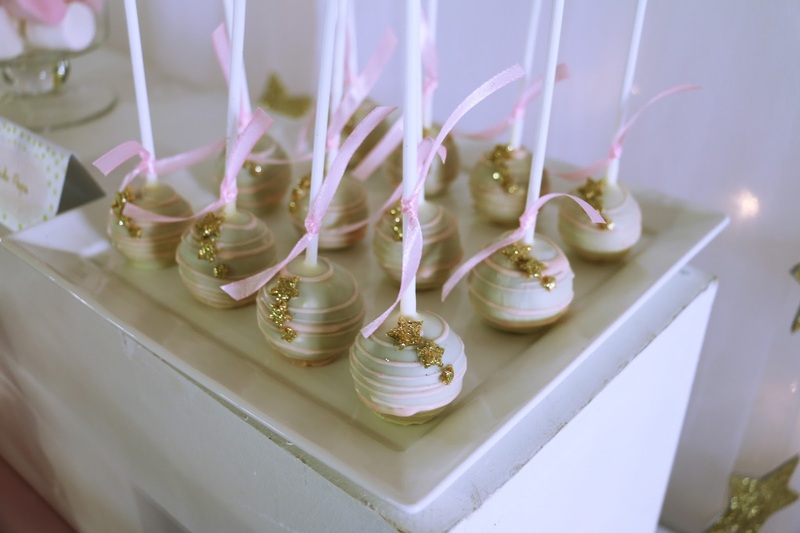 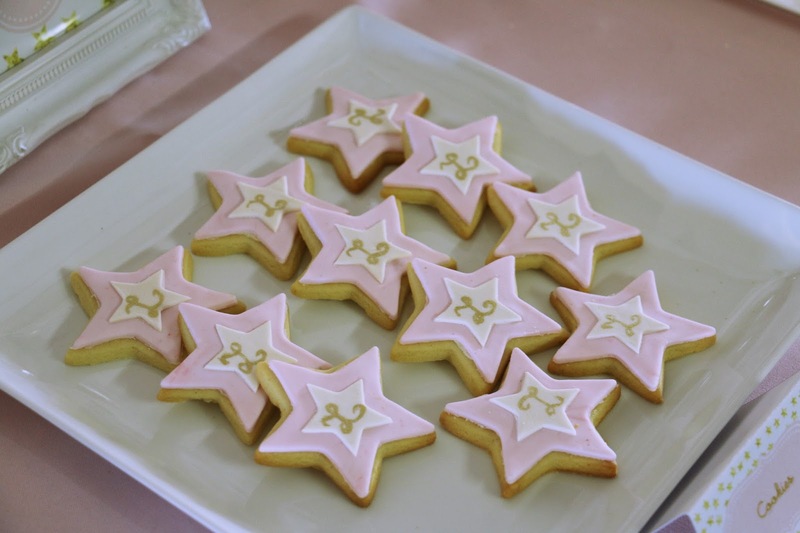 A sweet little lemonade stand and pretty baked goods all in the Twinkle Twinkle theme. 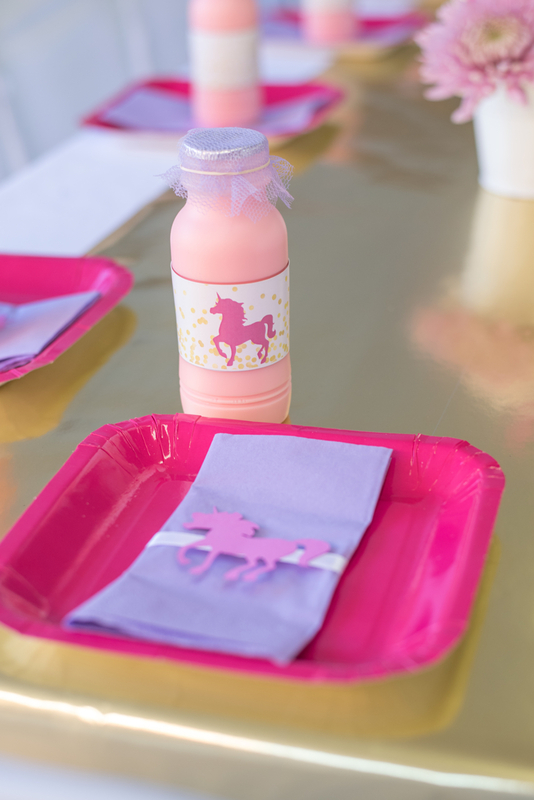 This was our second time styling a unicorn themed party. 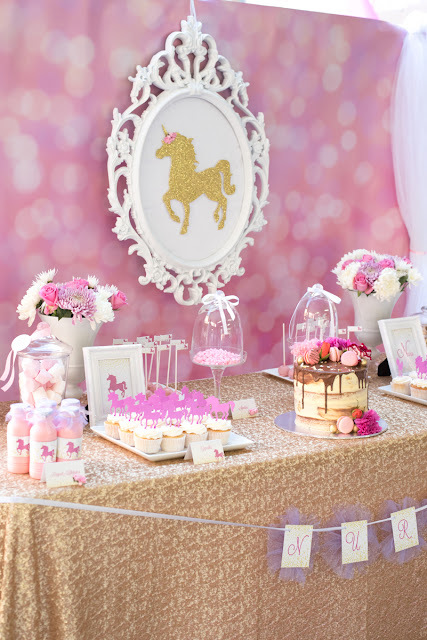 I can never tire of this magical theme. 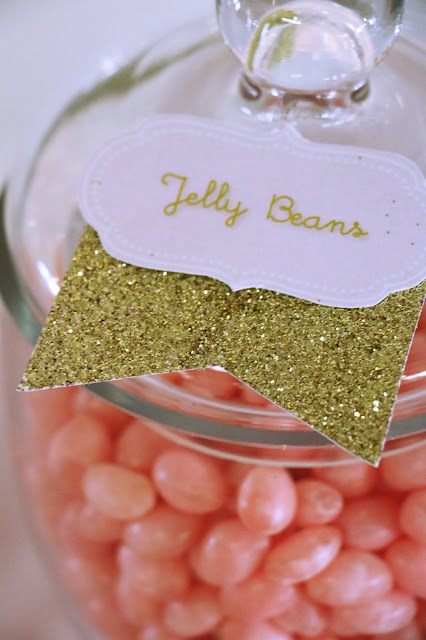 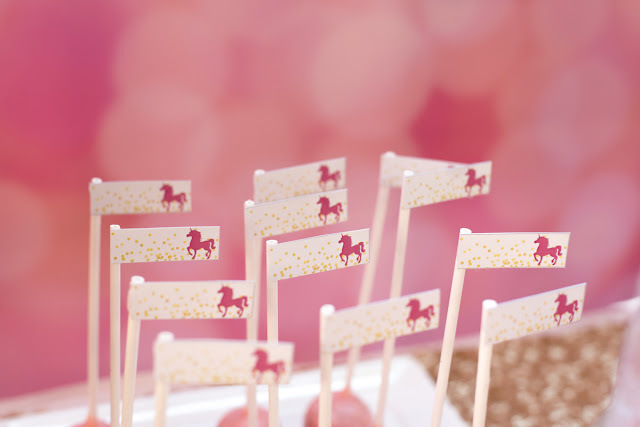 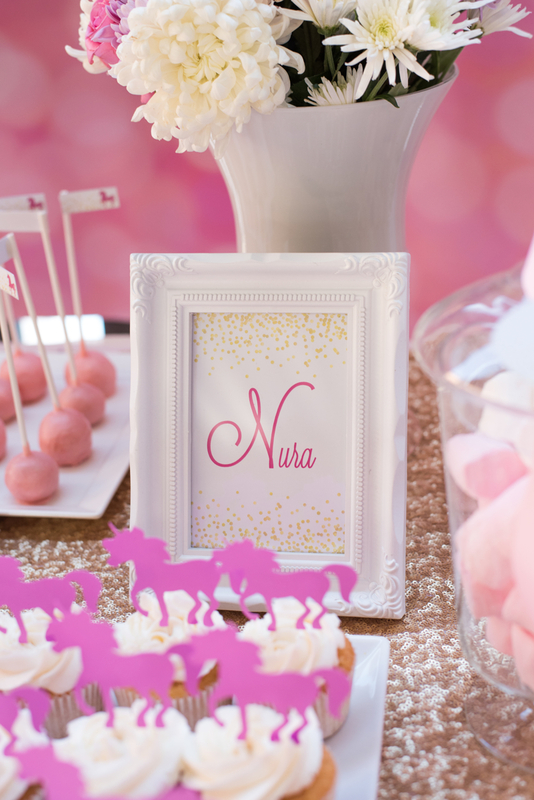 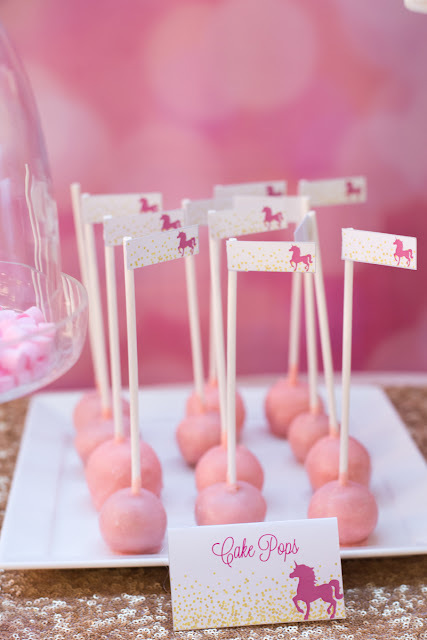 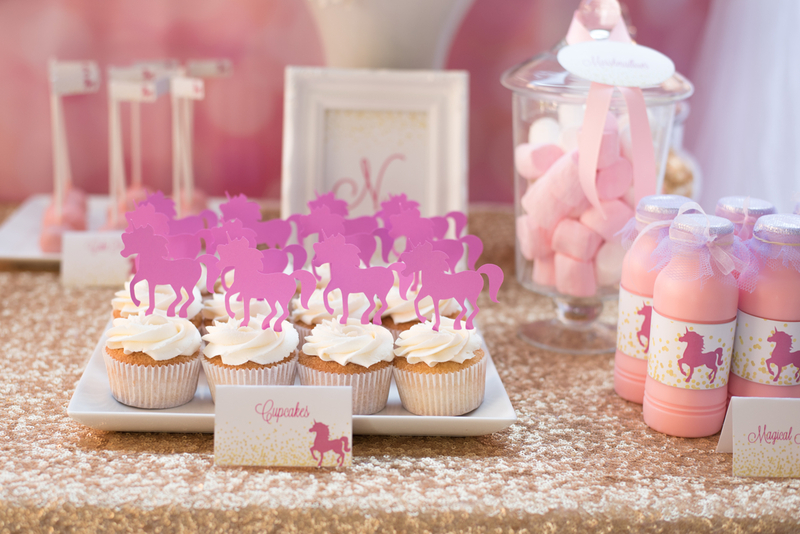 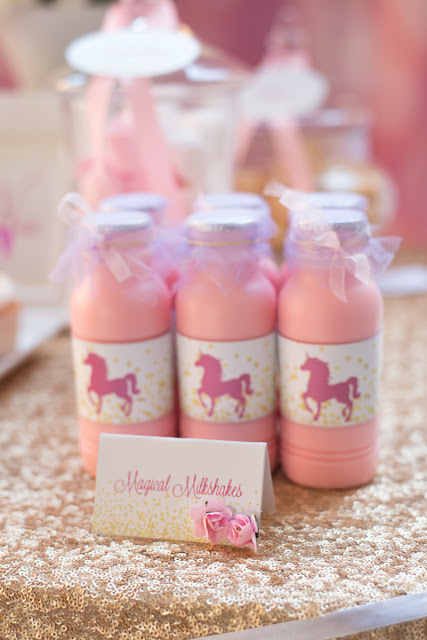 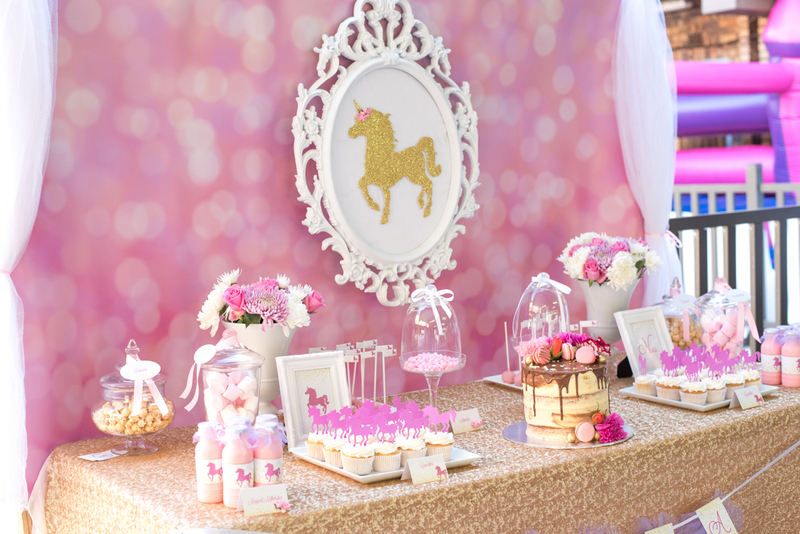 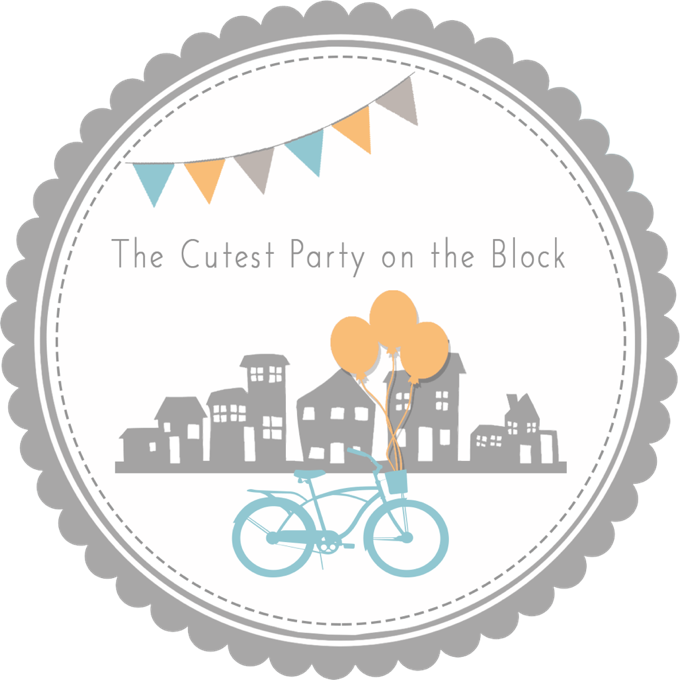 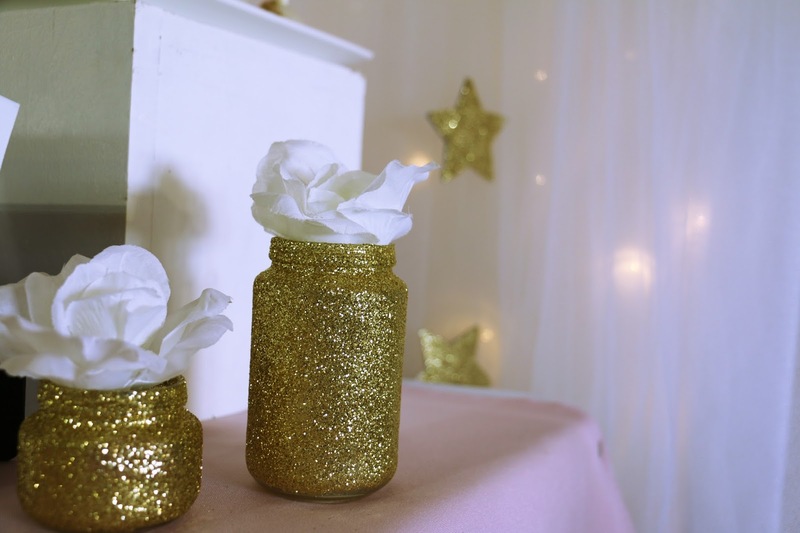 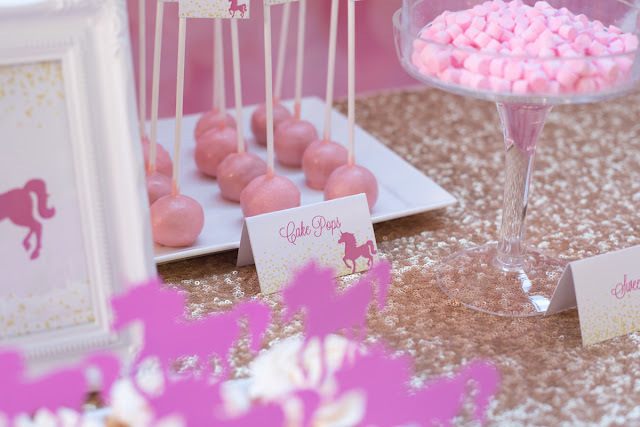 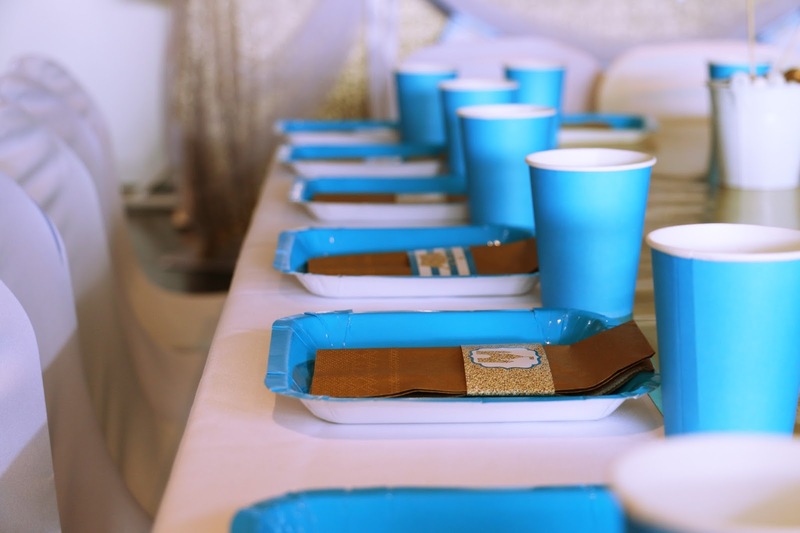 I love how the look of this party was so different to the first unicorn themed party we styled. 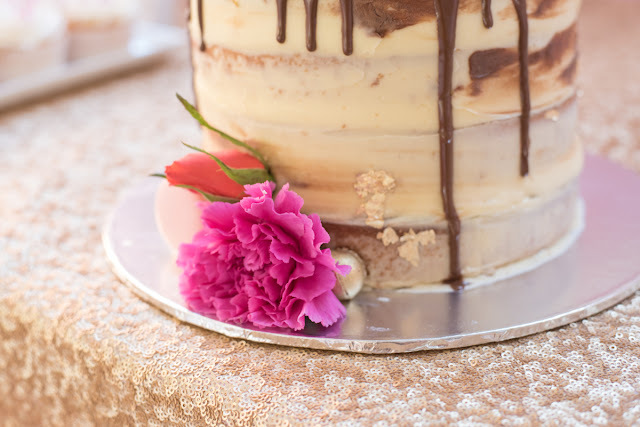 The laser cut unicorn silhouette set in an ornate frame, the twinkly whimsical backdrop as well as the beautiful cake and baked goods all came together delightfully. 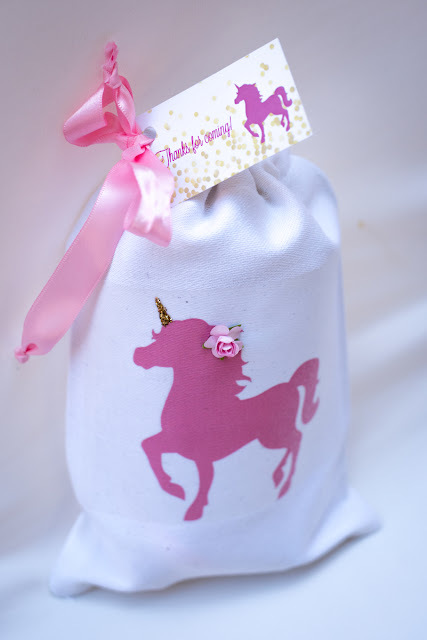 The little guests took home handmade canvas gift bags with a personalised tag. 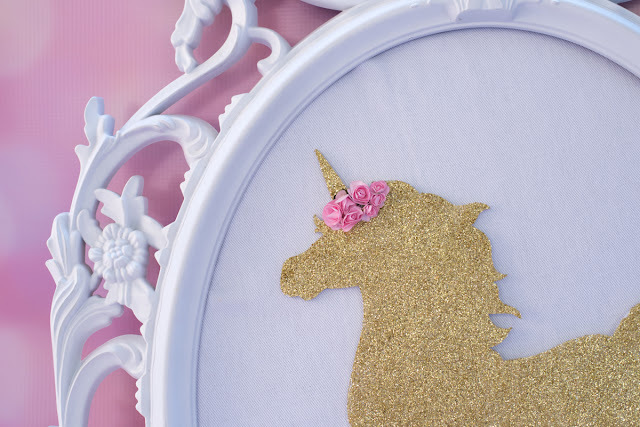 The perfect keepsake for housing all sorts of bits and bobs. 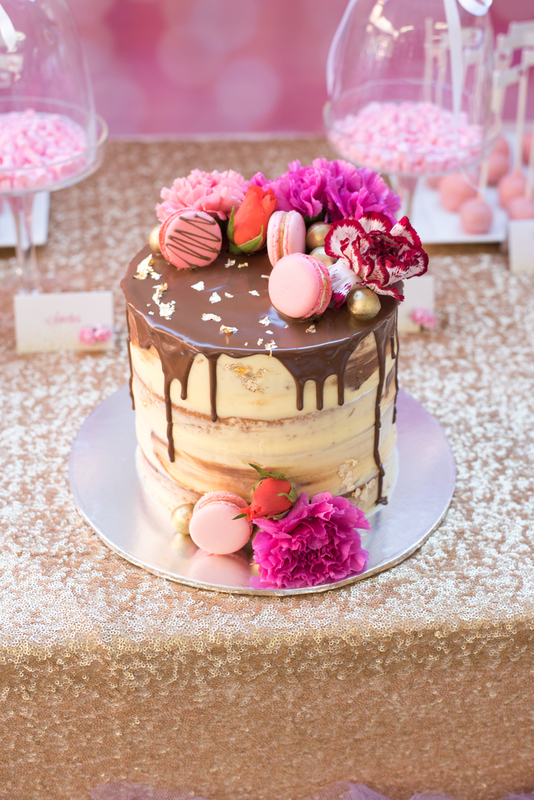 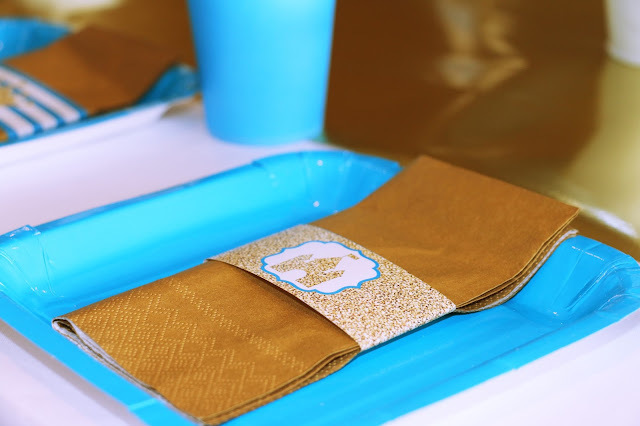 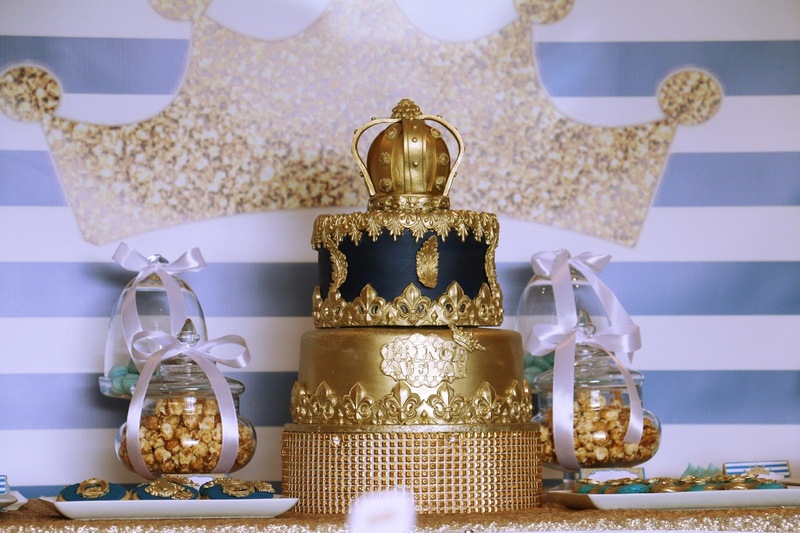 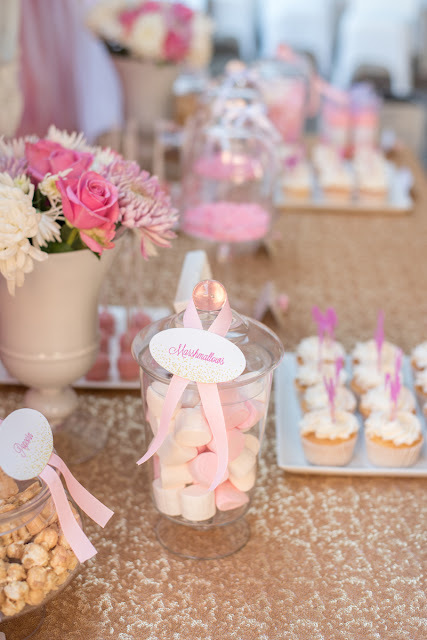 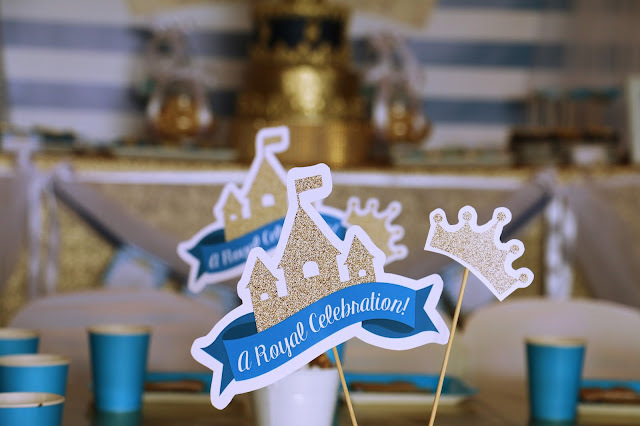 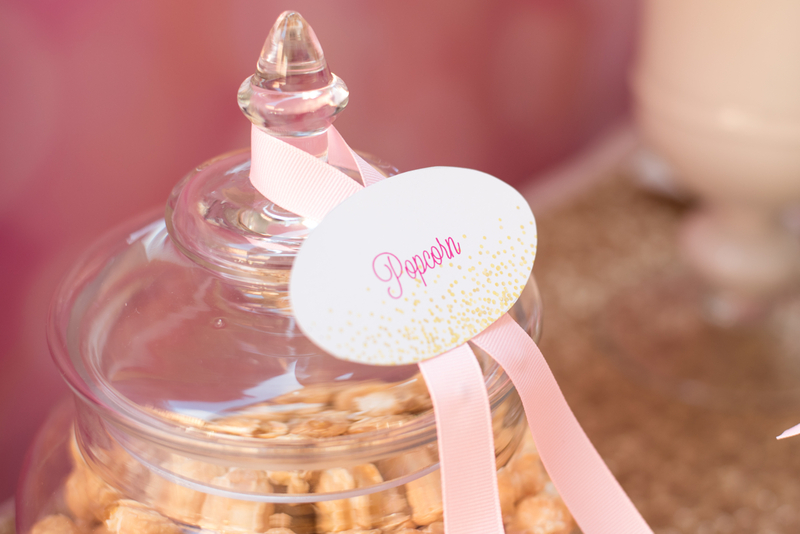 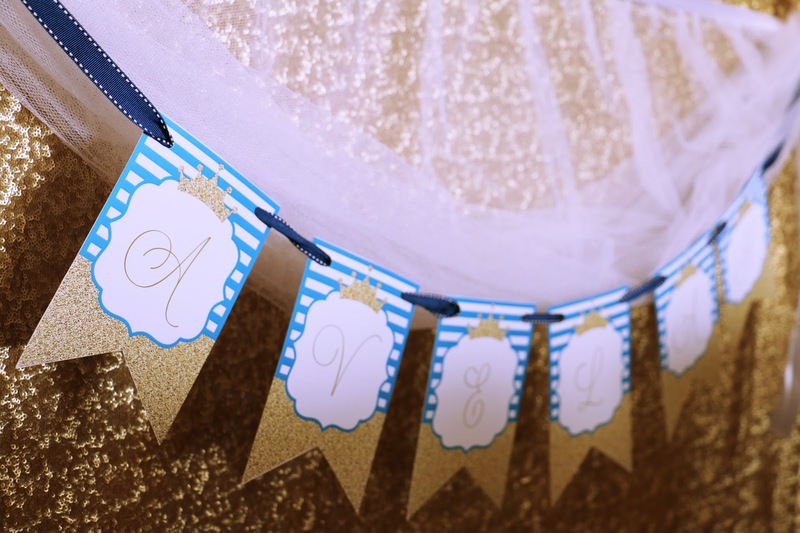 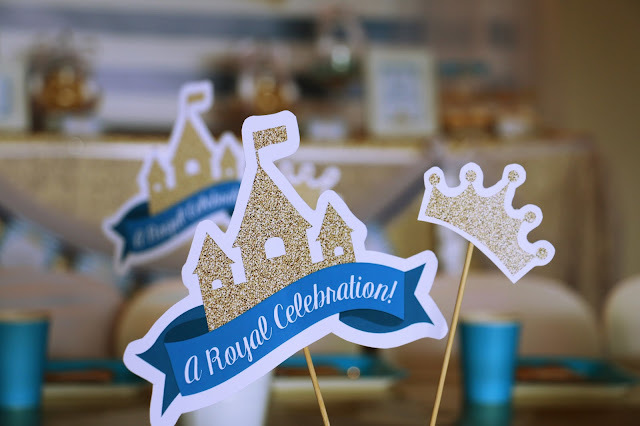 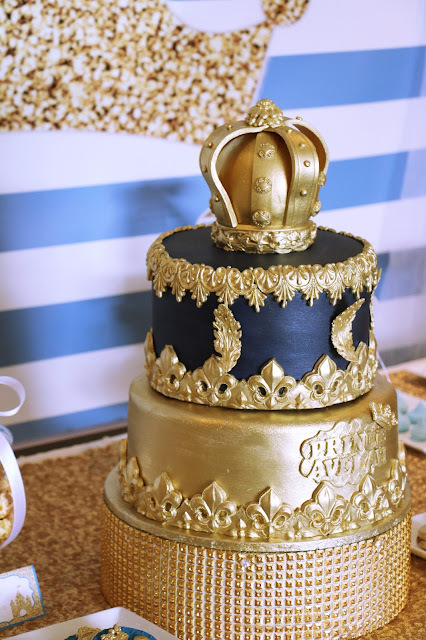 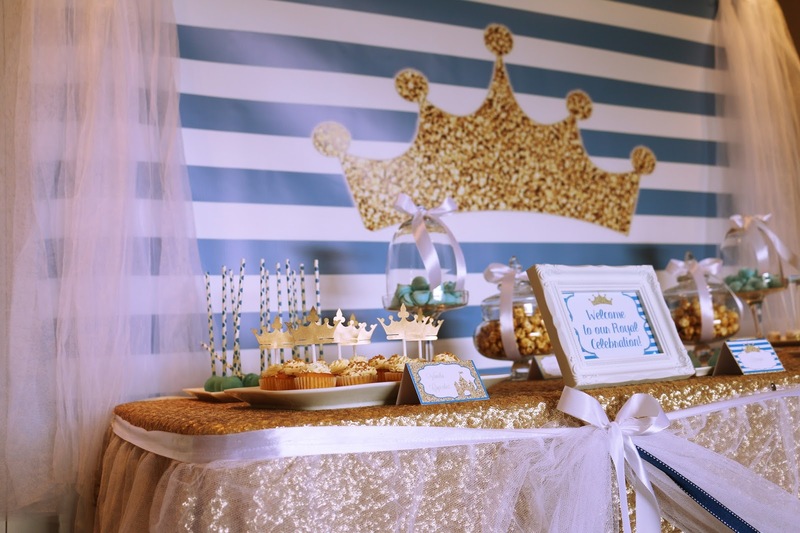 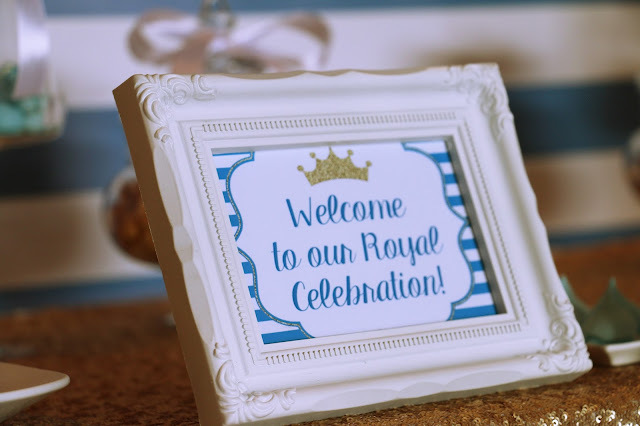 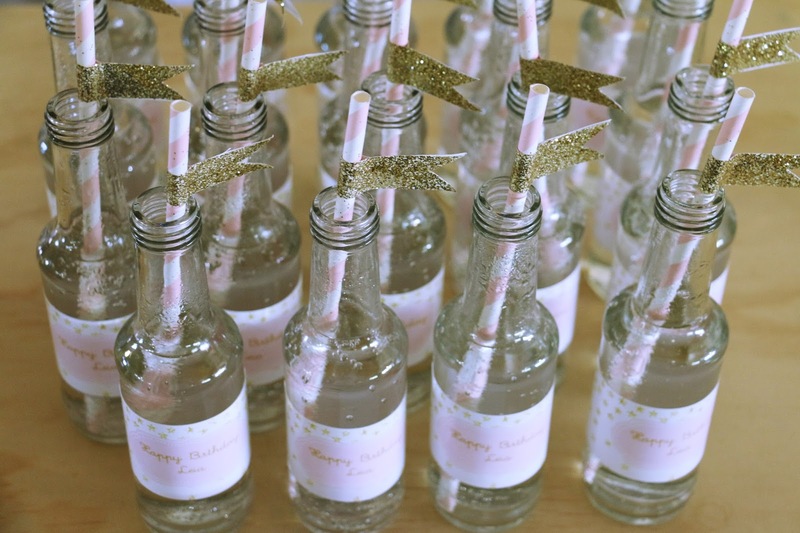 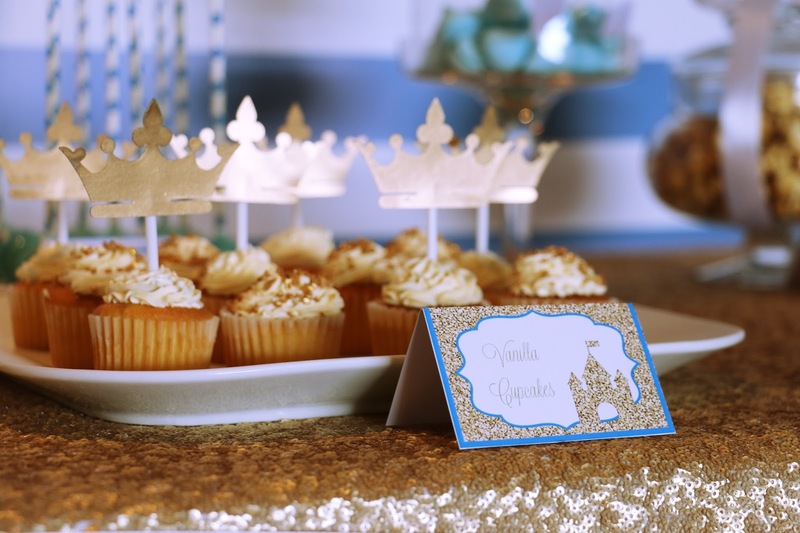 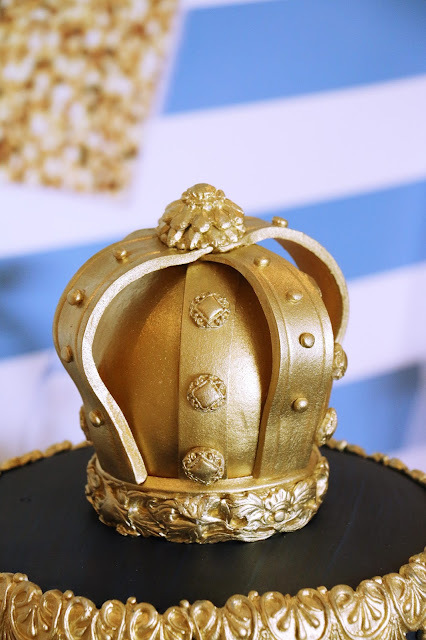 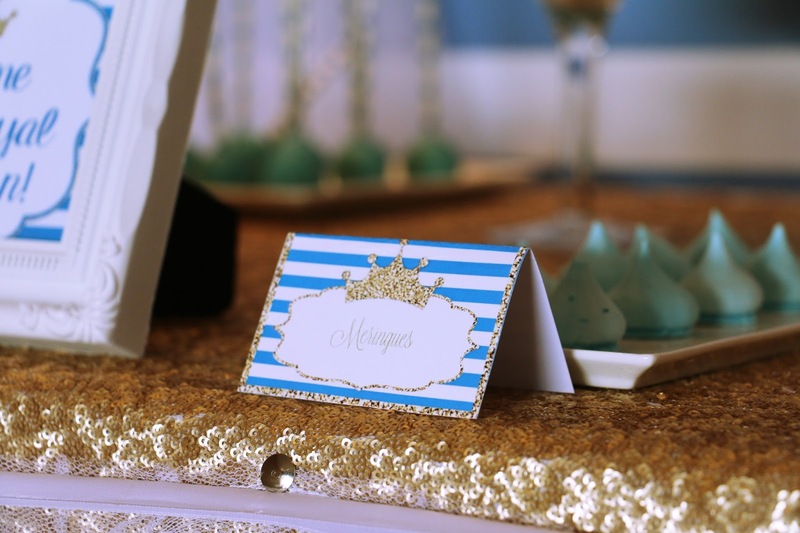 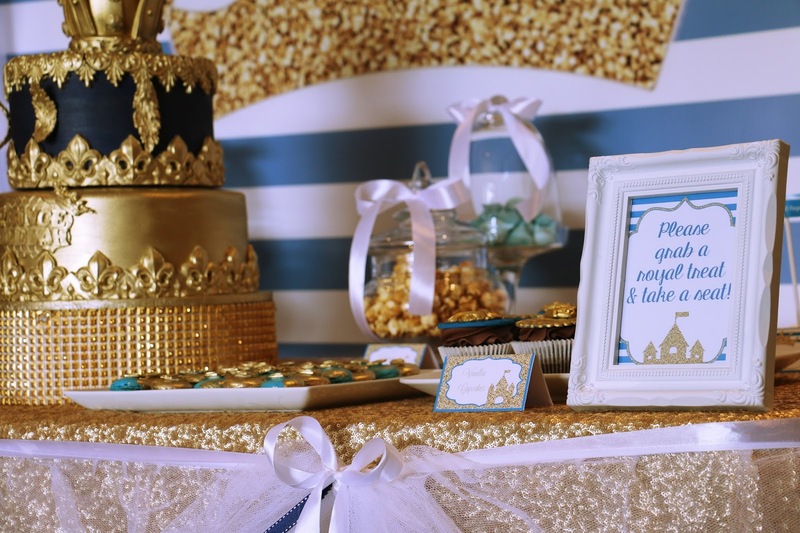 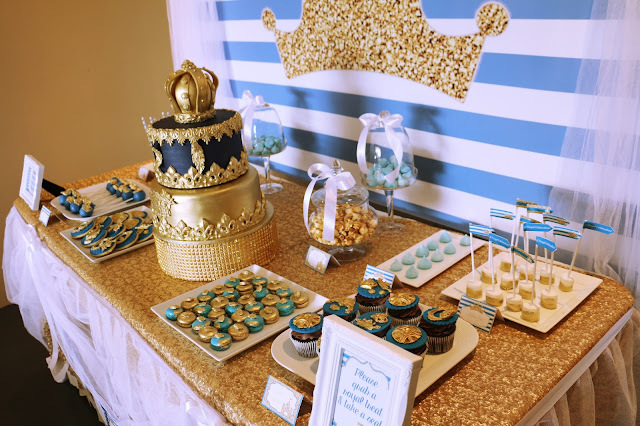 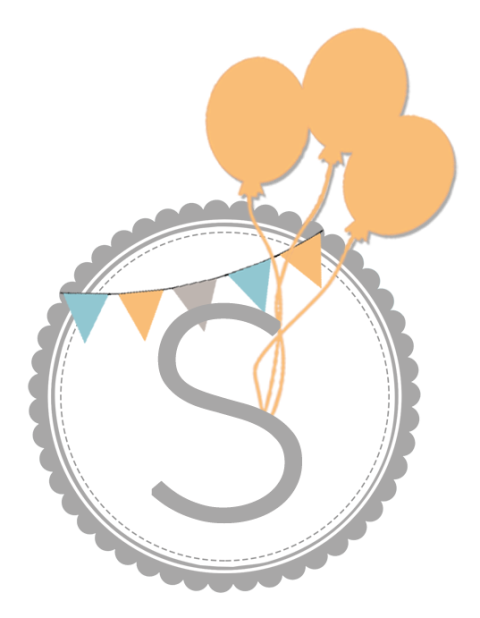 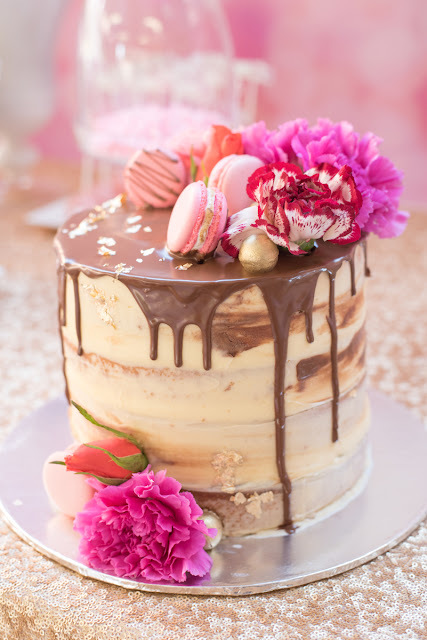 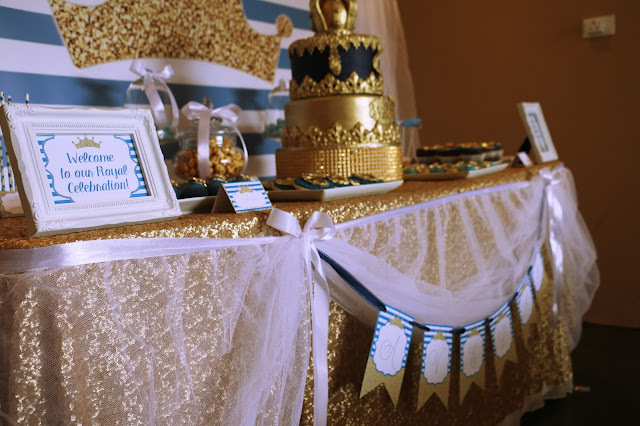 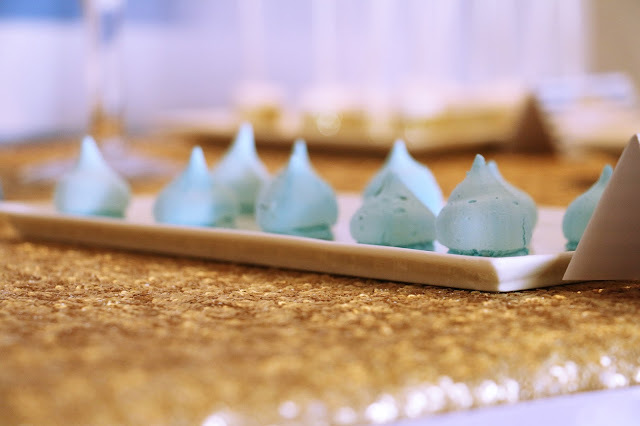 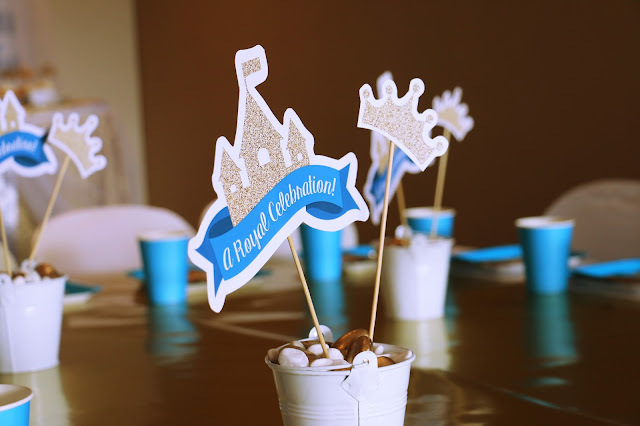 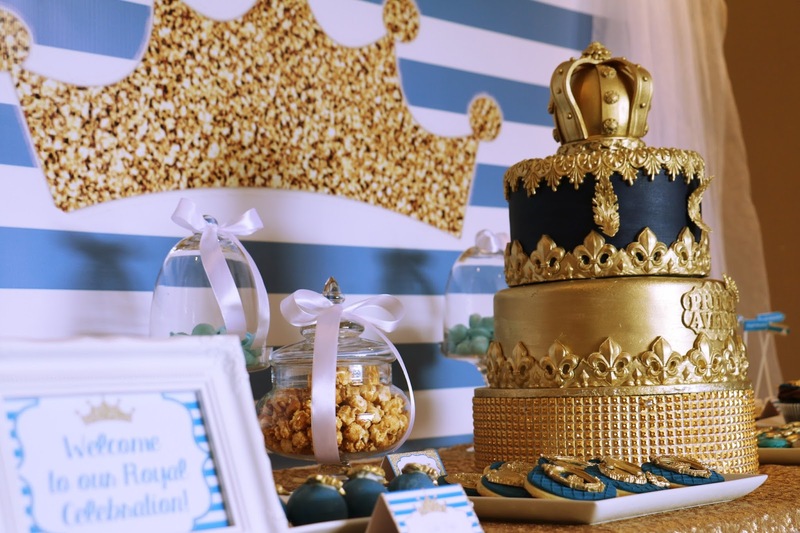 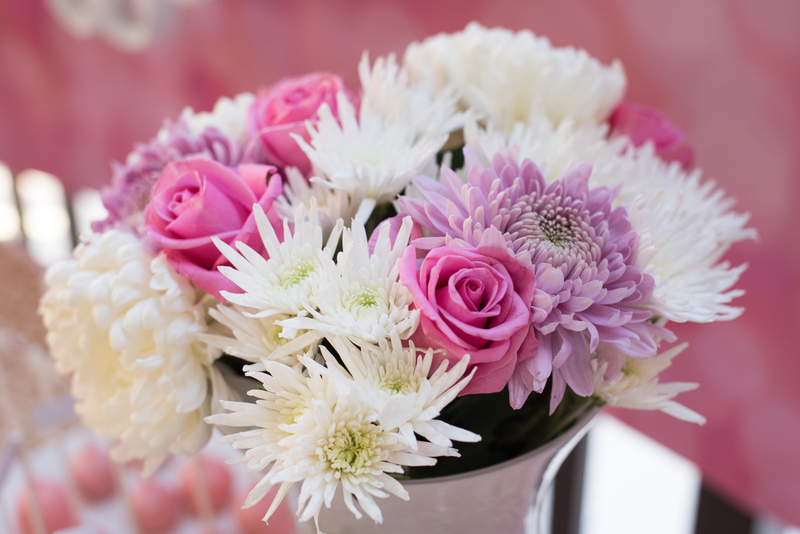 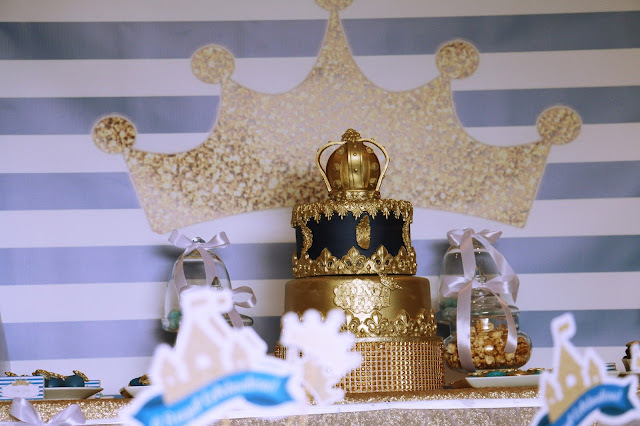 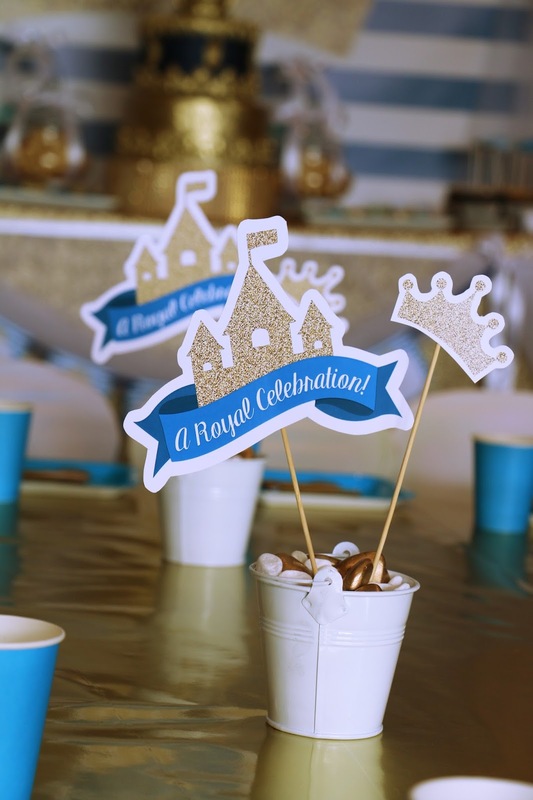 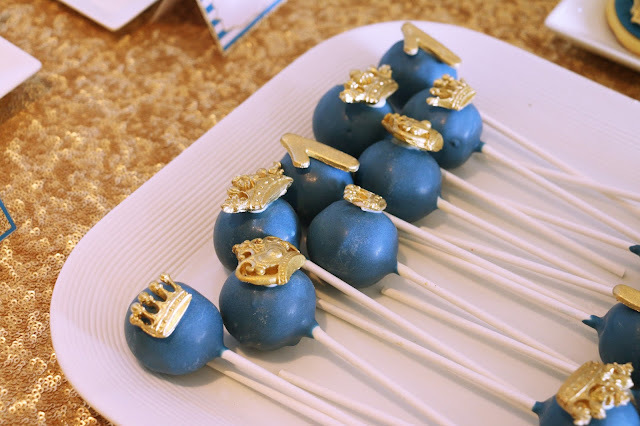 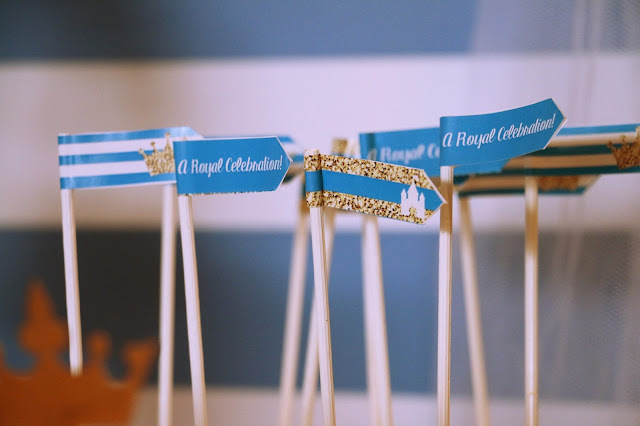 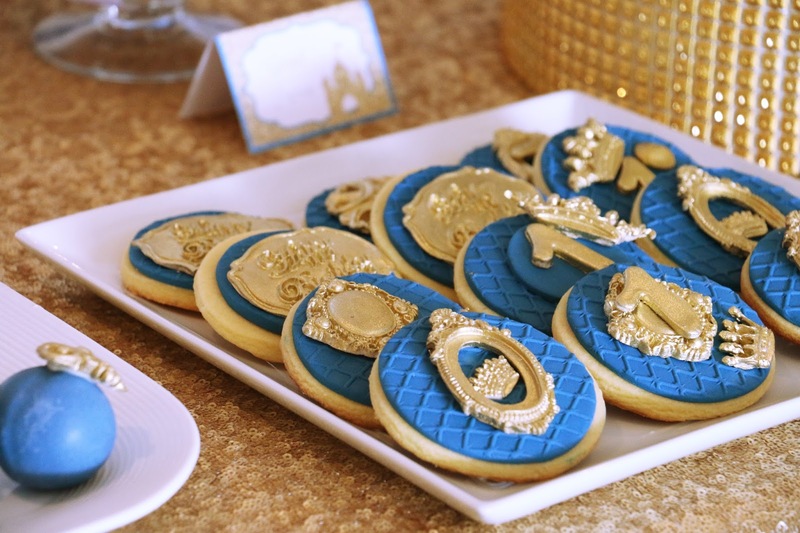 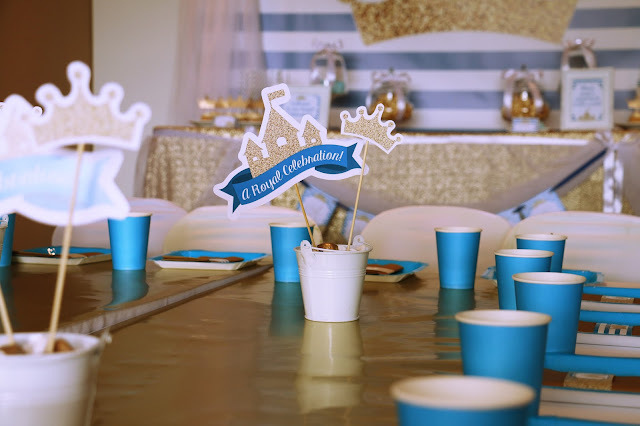 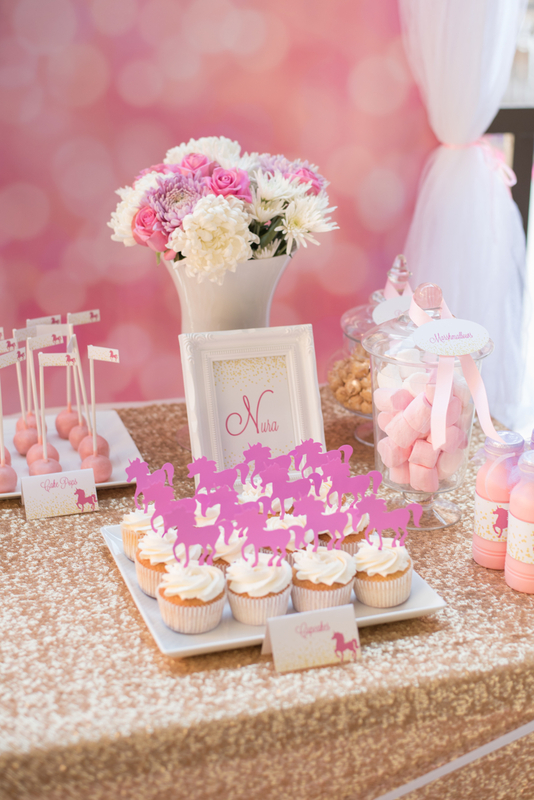 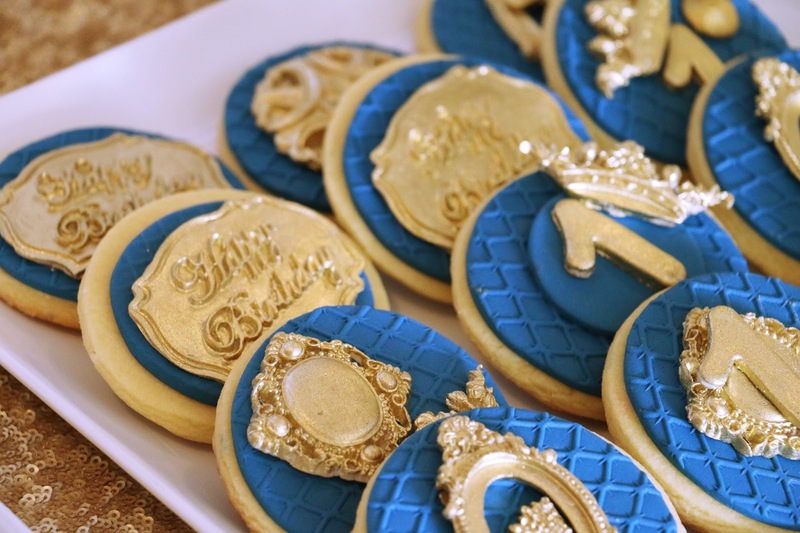 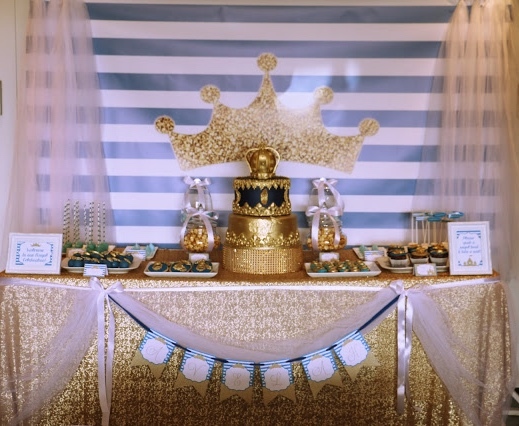 This Royal Celebration was styled for Prince Avelah's 1st birthday. 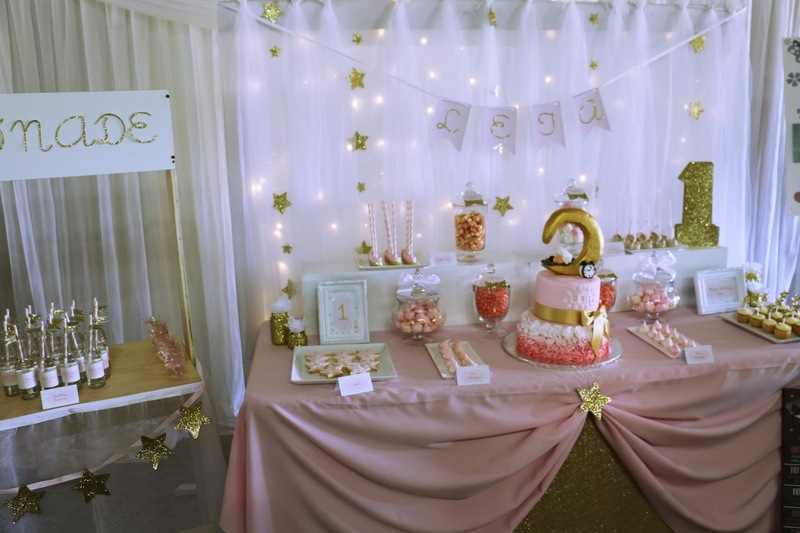 Avelah's Mom sent me pictures of the ideas she liked and I created this feature table for her little man. As always, vendor credits at the end of the post.